I'm linking up today for another Five on Friday! I hope everyone has been having a great week - my week has been a fair bit quieter than last week which has been nice! 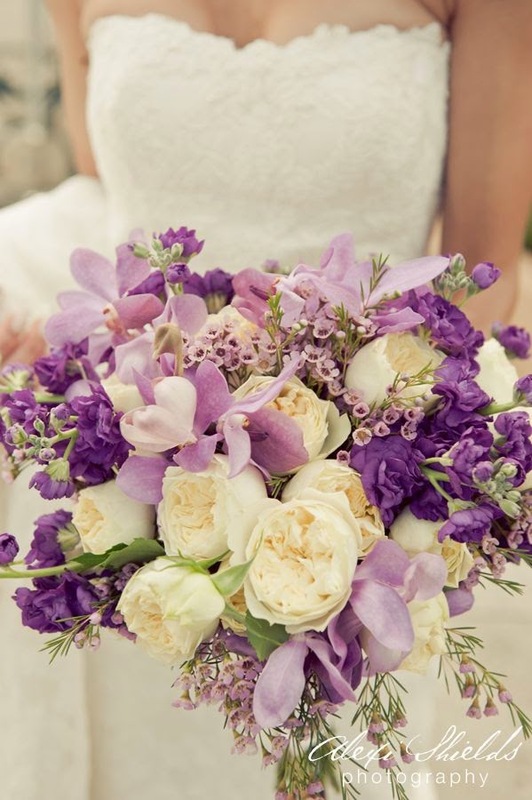 So I FINALLY went to see a florist this week for the wedding in August and this bouquet above was inspiration for wedding flowers - it is so beautiful! I'm so excited to see how she makes this slightly more affordable - man, the clock is really starting to tick!! The weather has been so beautiful this week - at least 17 to 20 celsius! So beautiful - it is not usually this warm so early in the year! 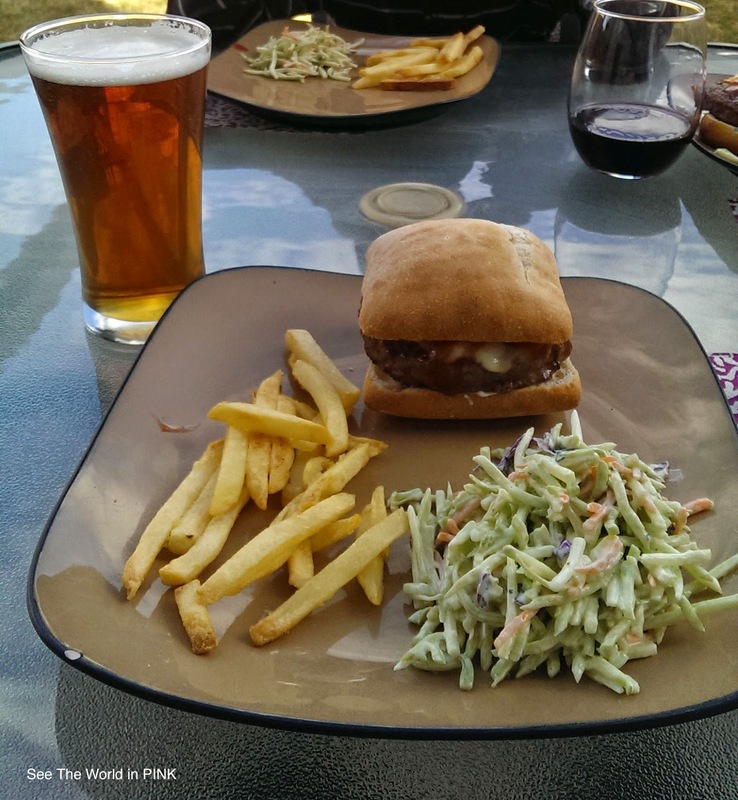 We had our first outdoor BBQ of the year and this normally does not happen until May or June!! 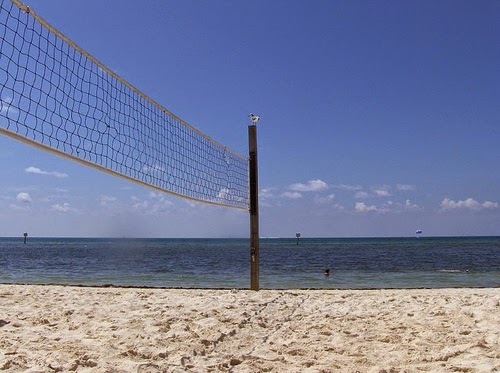 Speaking about all the nice weather we have been having - my Beach Volleyball team starts playing this weekend (trust me, our courts are nothing like this beautiful place pictured above)! We are playing outdoor Spring and Summer, which actually seems a little crazy because it could still snow for the next 3 months so fingers crossed the weather will be good. I'm an otter!! How cute are these SNP Animal Masks?! 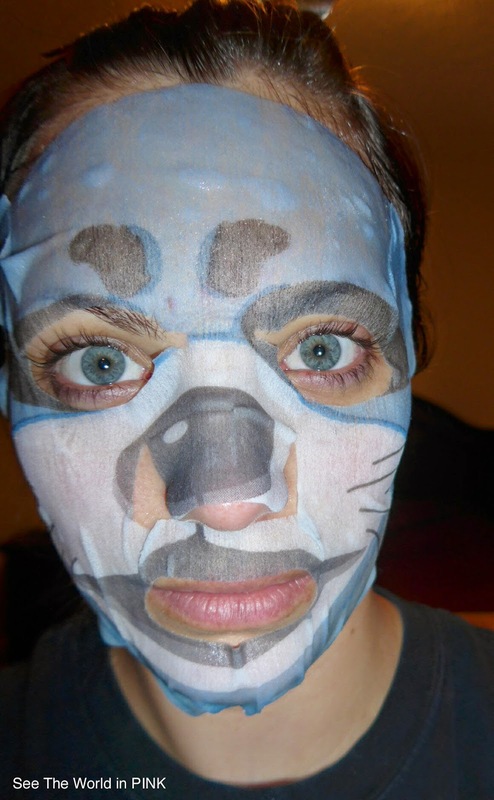 I am wearing the Otter Aqua Mask - and I love it! It was very hydrating! What do you think? I may have gotten an extra one and it could be in my 1 year blogiversary giveaway next month - so make sure you keep your eyes peeled! I don't normally double up on food posts but this was too good not to share! It is Poutine Week here in YYC - which is amazing! Only Canadians (or Calgarians) would dedicate a week to fries covered in cheese curds and gravy! 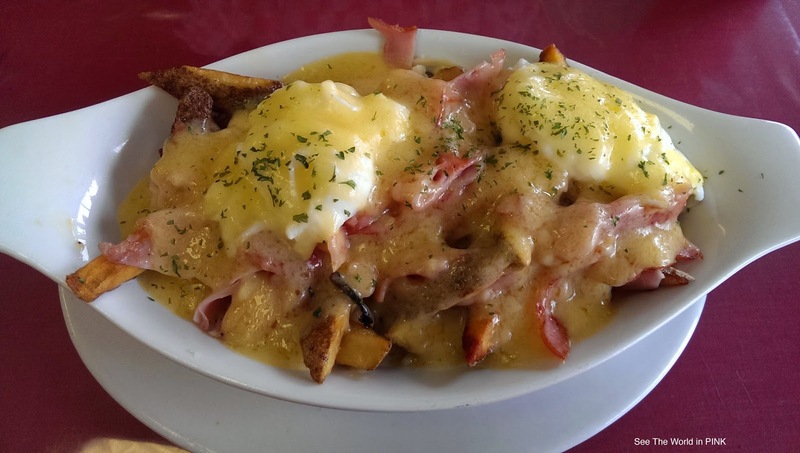 Although, from the looks of my Eggs Benny Poutine (which was amazing as it looked!) places are getting creative!! This one is from Naina's Kitchen and it was my first restaurant that I have been to that has been featured on t.v. - You Gotta Eat Here! Well my week had a few too many french fries - now that poutine week is over, I have to get back in to fitting in to wedding dress! Hope everyone has an awesome weekend!